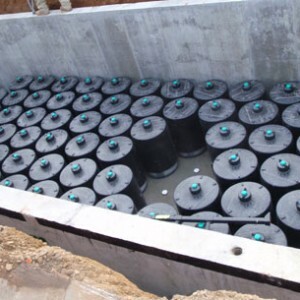 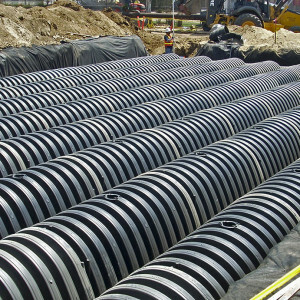 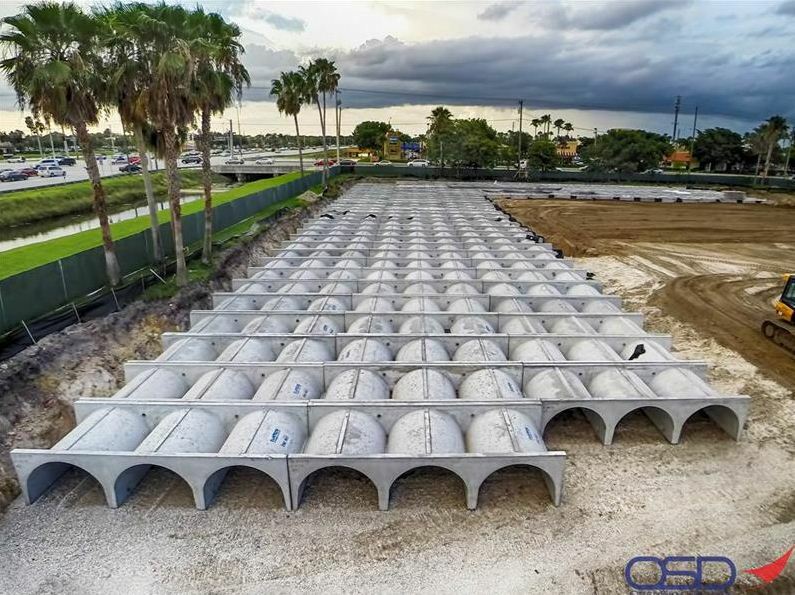 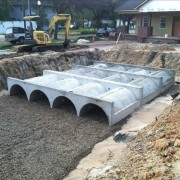 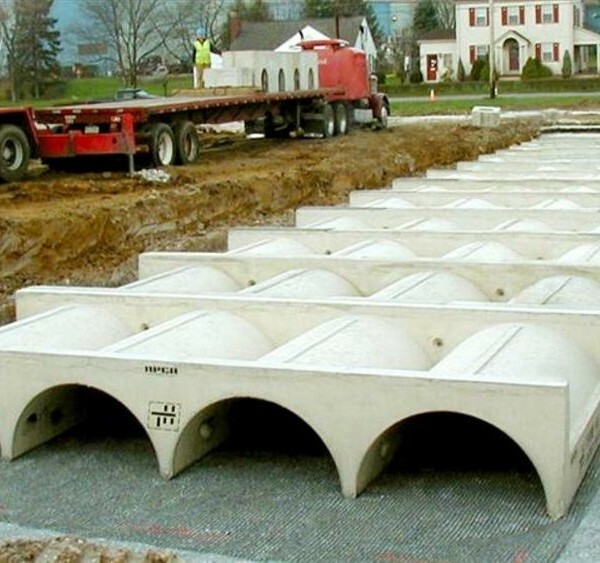 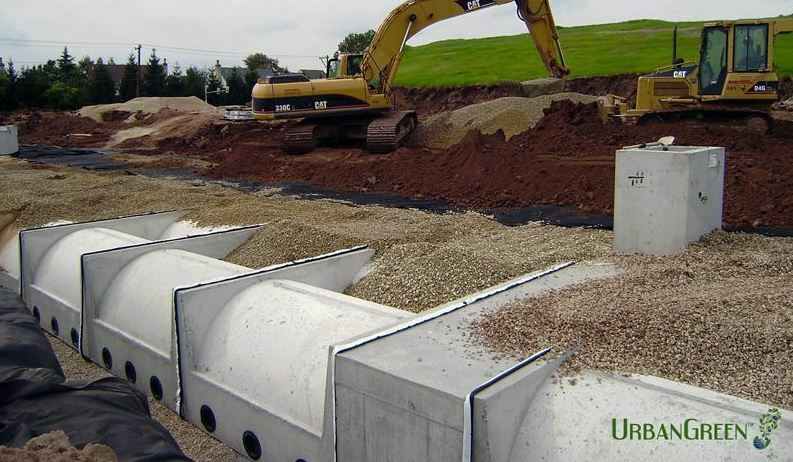 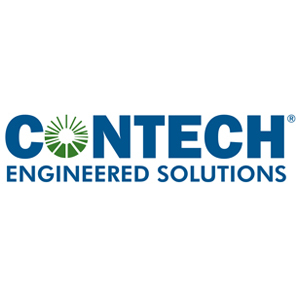 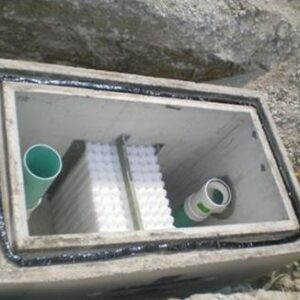 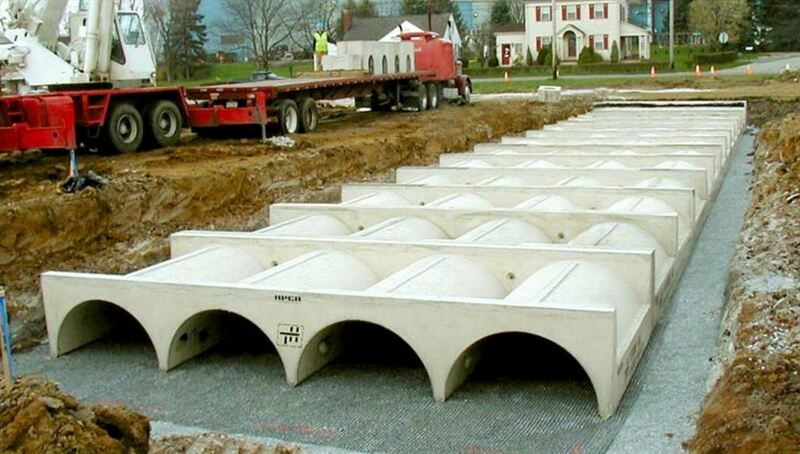 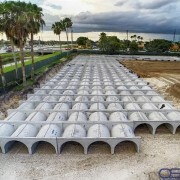 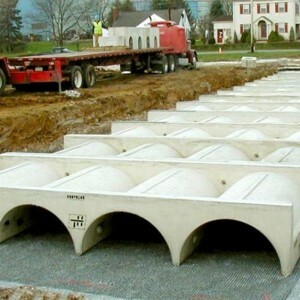 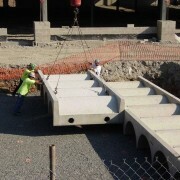 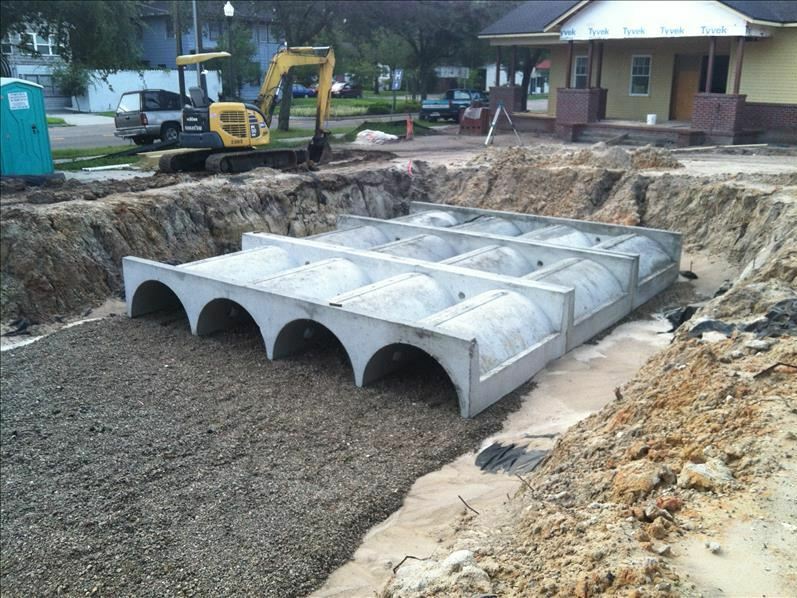 TerreArch is Contech’s multi-chambered, precast concrete system for stormwater detention and infiltration that is engineered specifically for underground installation. 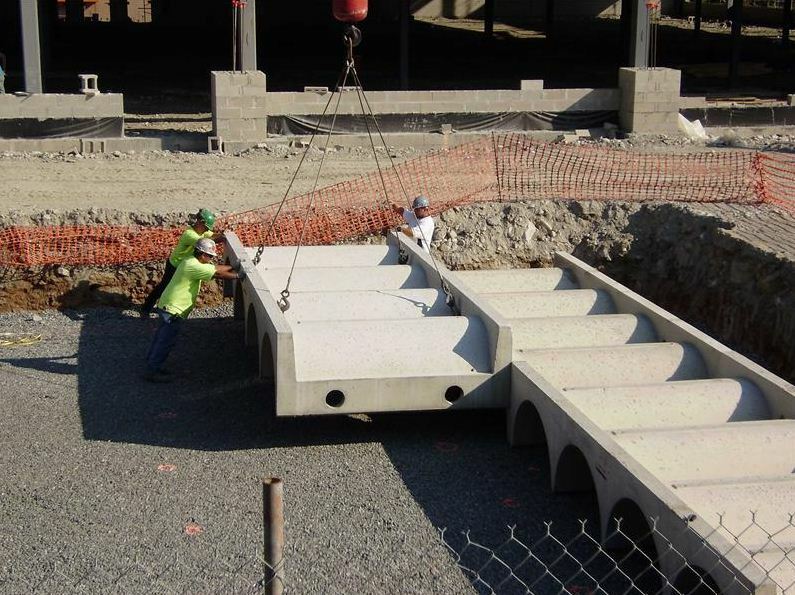 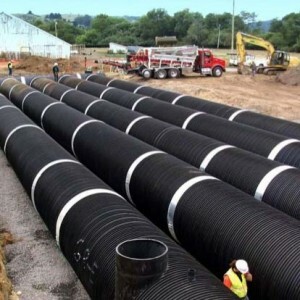 With a load bearing rating of HS-25, the fiber re-enforced arch structure is capable of supporting heavy gross weight trucks and machinery with virtually no cover required, allowing installation equipment direct access to the site during installation. 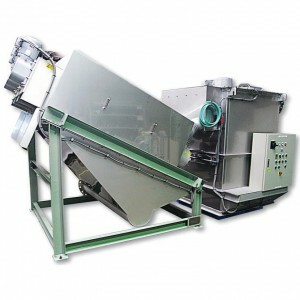 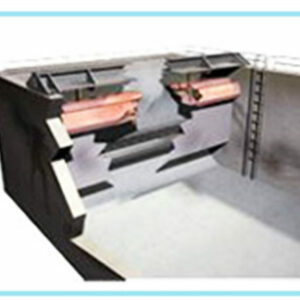 The larger size of the unit allows for maximum storage with a minimal footprint. 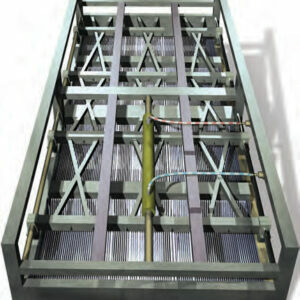 Each modular section easily fits together, allowing for a reduced time for installation and labour. 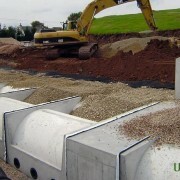 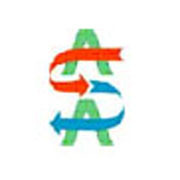 The Terre Arch comes in several sizes to suit a sites individual storage requirement. 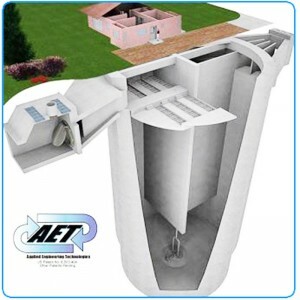 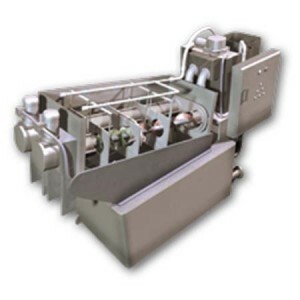 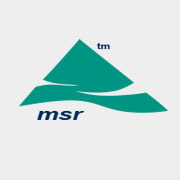 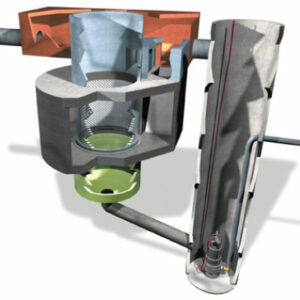 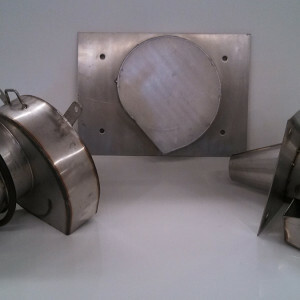 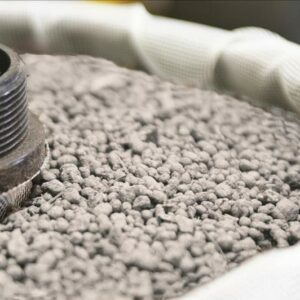 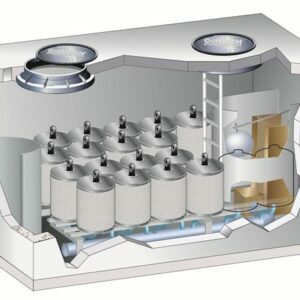 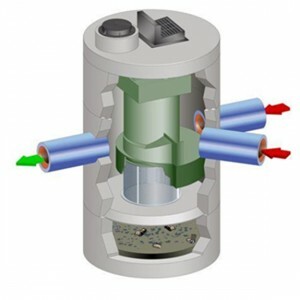 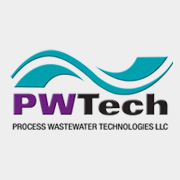 With the placement of an upstream pre-treatment device, the required maintenance is greatly reduced.